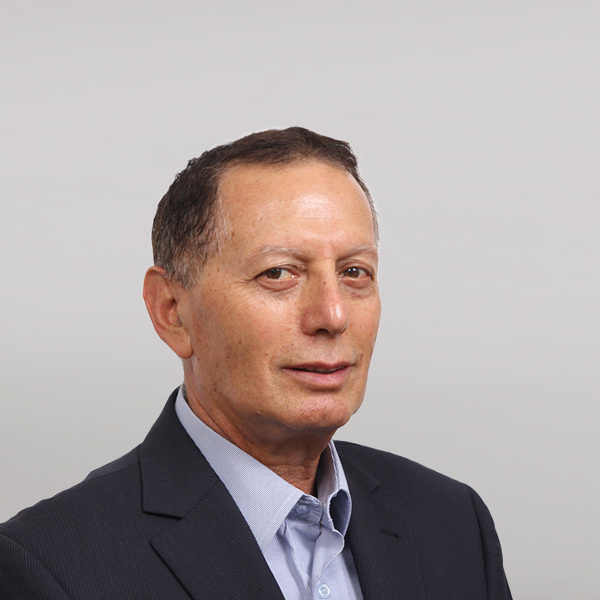 Danny is a corporate banker with 30 years of experience in the UK and Israel. In 2002, Danny was appointed as the UK representative of Israel’s Ministry of Finance and was responsible for raising sovereign debt for the Israeli government. From 2006-2011 Danny was the General Manager of Israel Discount Bank in London. The bank specialised in providing property finance solutions for both UK and overseas investors and developers. Danny’s team closed projects throughout the UK and western Europe across all property sectors. Danny studied at Haifa University and achieved his first degree in Middle Eastern Studies & Economics and his second degree in Business Management.